We're heading to Ripe Market! With the perfect weather and an ideal venue in the all-new Ripe Market, we're moving outside! Same format - football coaches, bouncy inflatables and lots of fun. 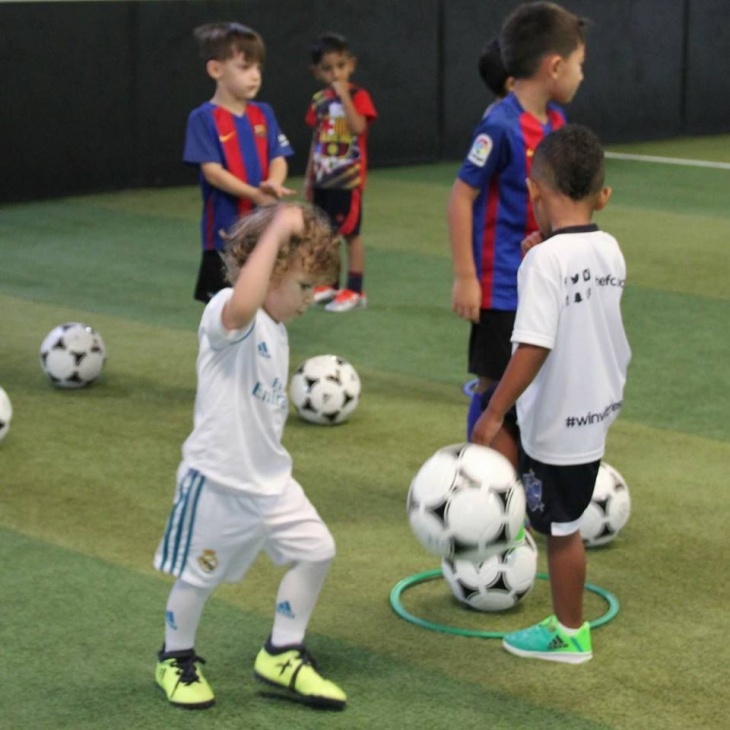 With footballs, games, inflatables and lots of space to run around, toddlers and parents love our relaxed social sessions. Under 4s please. Older children can book onto our ninja course - there's plenty for the whole family through the cooler months.